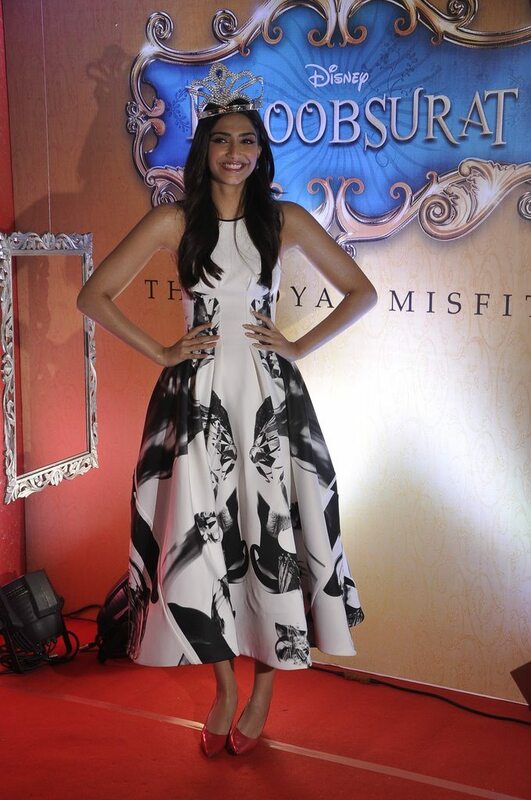 Sonam Kapoor starrer Khoobsurat has its official trailer video launch. 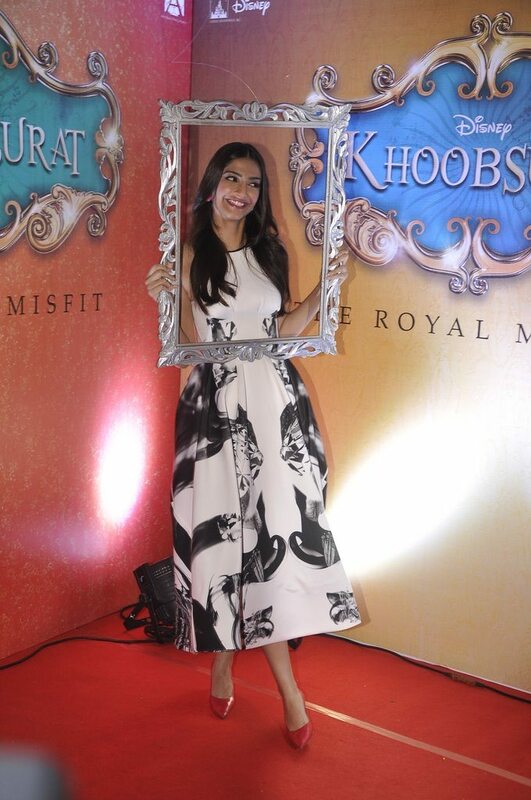 After a few teasers and posters, the makers of the upcoming movie ‘Khoobsurat’ have launched the official trailer video of the film. 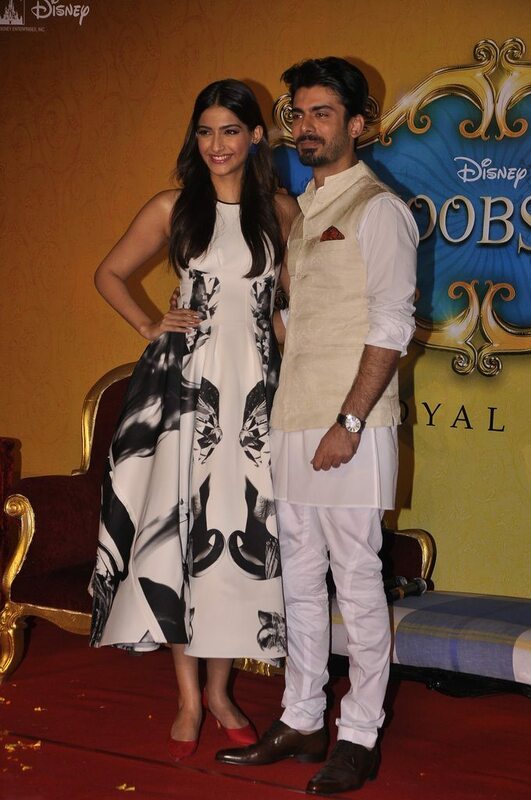 The lead actors of the movie are Sonam Kapoor and Pakistani actor Fawad Khan. Veteran actresses Ratna Pathak Shah and Kirron Kher are also part of the film’s star cast. 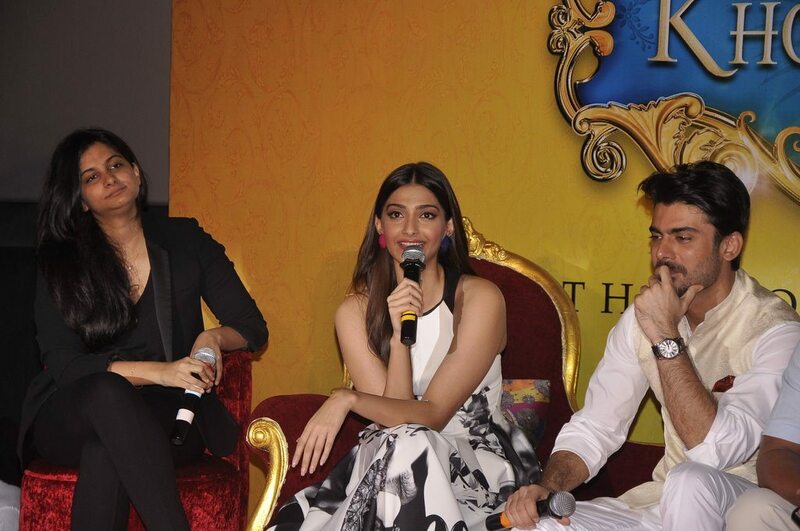 The story revolves around a hopelessly romantic physiotherapist (Sonam Kapoor) who meets a young Rajput prince – who is a complete opposite of her. Sonam will be seen playing the role of Dr. Mili Chakravarty who is a middle class physiotherapist from Delhi and comes to Rajasthan to treat the paraplegic Shekhar Rathore, Raja of Sambalgarh. During her stay, Mili livens the Rathore family, especially the young Yuvraj Singh Rathore with her quirky humor and funny tactics. The movie is all set to be released on September 19, 2014.